The word NATANJA, means "we received so much - in return we want to share what we have". 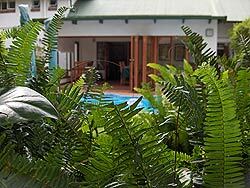 Set in a lush green garden with sparkling pool and braai facilities, NATANJA Guest House offers superb accommodation for the tourist or business person. 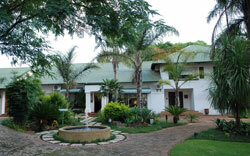 At Natanja Guest House you will enjoy hospitality and tranquility. We offer more than food and clean accommodation. We are situated in Centurion in close proximity to Pretoria, Johannesburg and Midrand.